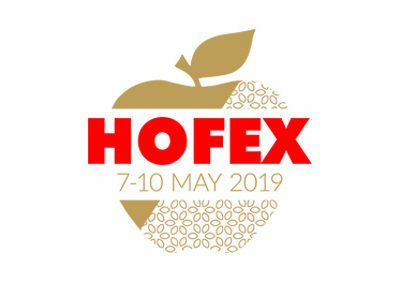 Saquella 1856 is pleased to announce that it will be present at the 18th edition of Hofex exhibition in Hong Kong from 7 to 10 May 2019. 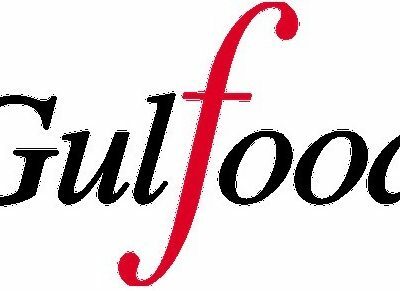 HOFEX 2019 is the 18th International Exhibition of Food & Drink, Hotel, Restaurant & Food Service, Equipment for the Catering. At the Hong Kong Convention and Exhibition Center, over 2,660 international exhibitors from 74 different countries and regions will present their products and more than 45,000 commercial buyers from 86 countries are expected.  Saquella 1856 is waiting for you at stand 3C-546, Hall 3B-E to taste a good espresso together! 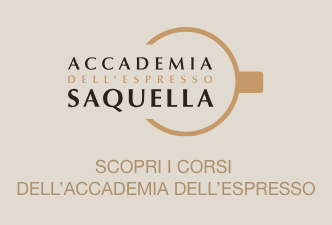 Saquella Caffè will be present at Pavilion Za’abeel Hall 6, on stand Z6-D7. Saquella in Moscow for the Prodexpo! The Abruzzo company will participate in the international exhibition from 11 to 15 February. SIGEP 2019: Saquella there is! From 19 to 23 January, Saquella 1856 takes part in the 40th edition of SIGEP 2019.